Mario born in Mexico City immigrated to the US in 1969. His passion for motorcycles started out with his brothers in Mexico and continue here in the US. In 2005 after kids were raised he decided to start riding again and made his bike to a trike an idea was born Freedom Rides! 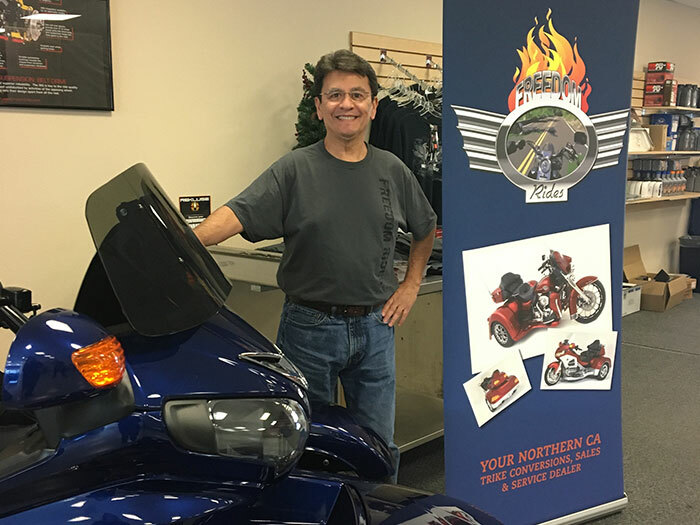 Mario currently splits his time between his accounting and tax practice and Freedom Rides and on his days off you can find him on the roads of Northern Ca on Honda VTX with Motor trike kit! Angie born and raised in Lincoln. She is along for the ride if you will with Mario! 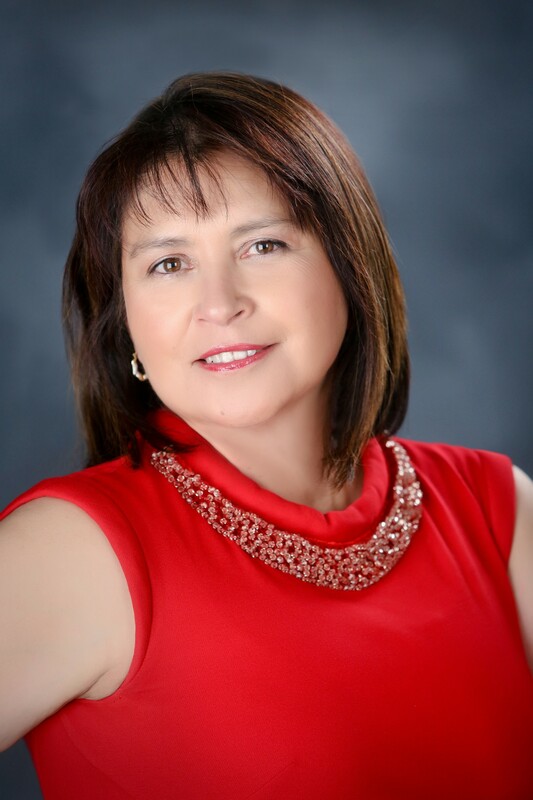 Angie currently runs several radio stations in the Sacramento Stockton Modesto area and helps out with the marketing of Freedom Rides. When not working you can find her cooking "breakfast" for kids and her grandkids the "Twininos"
Born in the Bay Area and relocating to Lincoln in 2004, John's passion for motorcycles started at a very young age. He has ridden and owned many differnet bikes over his nearly 20 years of riding experience across many different bike classes from dirt bikes as a child all the way to sport bikes, dual sports, baggers, and everything in between as an adult. If there's one thing John knows it's motorcycles. When he's not at the shop you can find him cruising the backroads of Northern California on his Yamaha Roadstar. 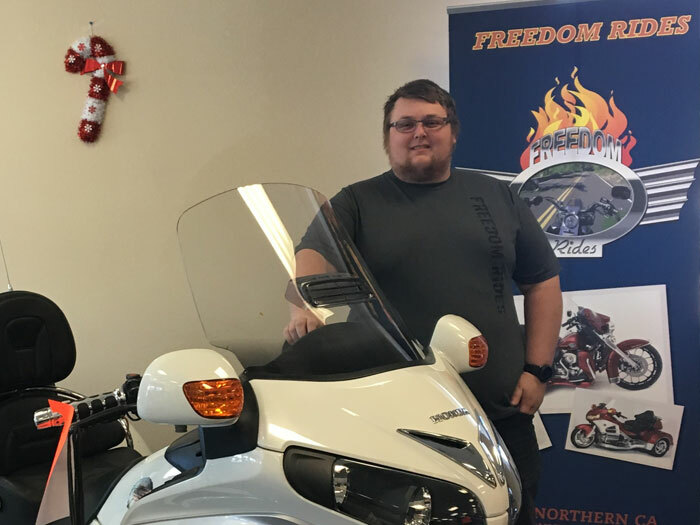 Born and raised in Lincoln, Ryan graduated from MMI in 2015 specializing in Harley-Davidson, Yamaha, and BMW. 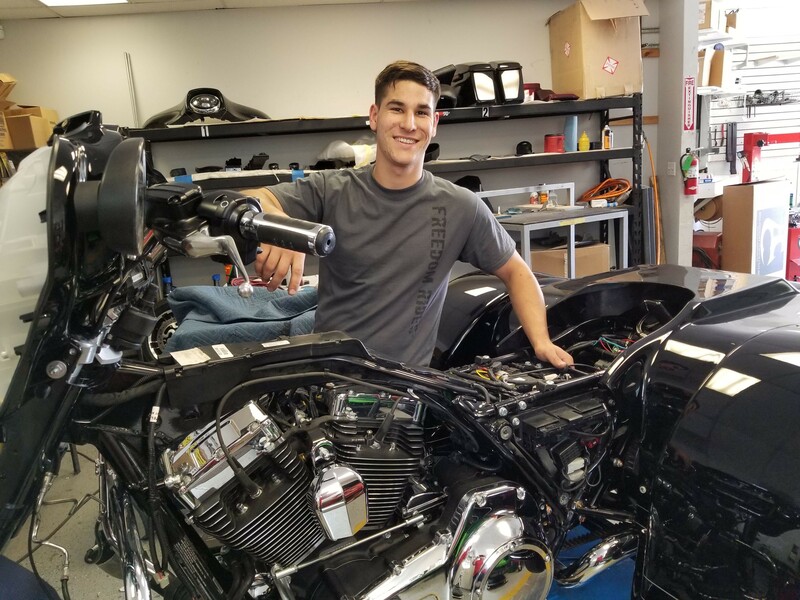 Ryan has worked for several shops in the area including A&S BMW and Sacramento Harley and can work on just about anything you can bring him from dirt bikes to trikes and everything in-between. When Ryan isn’t at the shop you can find him out fishing on the lake or hunting in the woods. 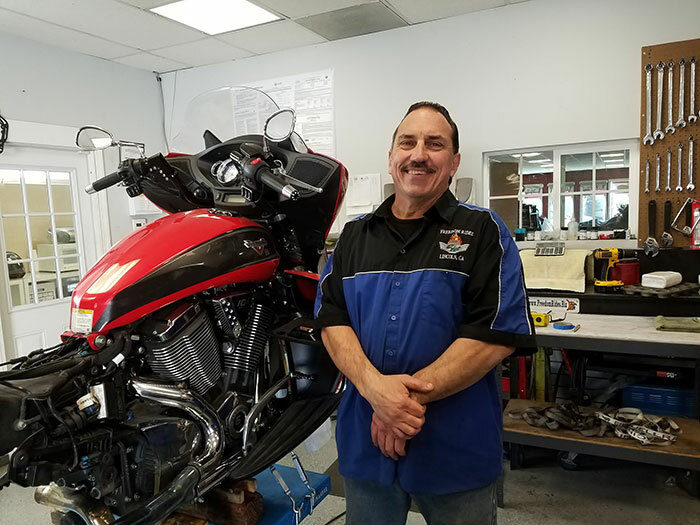 Born in the Midwest and moved to California in 2006 with his children after graduating from MMI, Dan had over 10 years of experience working on metric and domestic motorcycles and trikes. He lived out his dreams by wrenching on bikes in the shop and riding his 2016 Yamaha FZ-09 on the backroads of Northern California. He will be deeply missed by the Freedom Rides family.